Last week I spoke to a technically-oriented audience at the Pacific Northwest PHP Conference. As part of my talk, I described cloud computing as a mix of technology and business, and made my point by talking about Spot instances. The audience looked somewhat puzzled at first, but as I explained further I could see their eyes light up as they started to think about the ways that they could save money for their companies by way of creative coding! Earlier this year I wrote about the Spot Fleet API, and showed you how to use it to manage thousands of Spot instances with a single call to the RequestSpotFleet function. Today we are introducing a new “allocation strategy” option for that API. This option will allow you to create a Spot fleet that contains instances drawn from multiple capacity pools (a set of instances of a given type, within a particular region and Availability Zone). As part of your call to RequestSpotFleet, you can include up to 20 launch specifications. If you make an untargeted request (by not specifying an Availability Zone or a subnet), you can target multiple capacity pools within an AWS region. 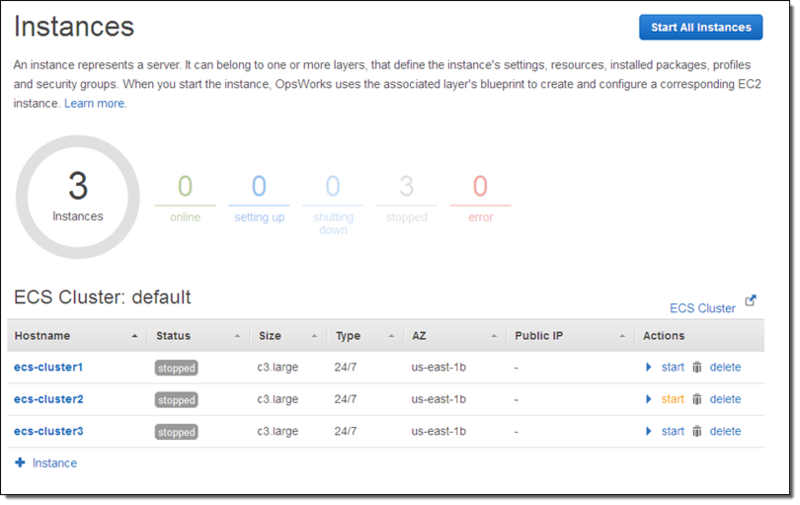 This gives you access to a lot of EC2 capacity, and allows you to set up fleets that are a good match for your application. lowestPrice – This is the default strategy. It will result in a Spot fleet that contains instances drawn from the lowest priced pool(s) specified in your request. diversified – This is the new strategy, and it must be specified as part of your request. It will result in a Spot fleet that contains instances drawn from all of the pools specified in your request, with the exception of those where the current Spot price is above the On-Demand price. Fleet Size Fine for modest-sized fleets. However, a request for a large fleet can affect pricing in the pool with the lowest price. Works well with larger fleets. Total Fleet Operating Cost Can be unexpectedly high if pricing in the pool spikes. Should average 70%-80% off of On-Demand over time. Consequence of Capacity Fluctuation in a Pool Entire fleet subject to possible interruption and subsequent replenishment. Fraction of fleet (1/Nth of total capacity) subject to possible interruption and subsequent replenishment. Typical Applications Scientific simulations, research computations. Transcoding, customer-facing web servers, HPC, CI/CD. If you create a fleet using the diversified strategy and use it to host your web servers, it is a good idea to select multiple pools and to have a fallback option in case all of them become unavailable. Diversified allocation works really well in conjunction with the new resource-oriented bidding feature that we launched last month. When you use resource-oriented bidding and specify diversified allocation, each of the capacity pools in your launch specification will include the same number of capacity units. If you are using the API, specify the same value in your SpotFleetRequestConfigData. This option is available now and you can start using it today. Last month I began writing what I hope to be a continuing series of posts of EC2 Spot Instances by talking about some Spot Instance Best Practices. Today I spoke to two senior members of the EC2 Spot Team to learn how to build price-aware applications using Spot Instances. I met with Dmitry Pushkarev (Head of Tech Development) and Joshua Burgin (General Manager) and would like to recap our conversation in interview form! Me: What does price really mean in the Spot world? 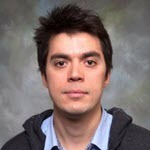 Joshua: Price and price history are important considerations when building Spot applications. Using price as a signal about availability helps our customers to deploy applications in the most available capacity pools, reduces the chance of interruption and improves the overall price-performance of the application. Prices for instances on the Spot Market are determined by supply and demand. A low price means that there is a more capacity in the pool than demand. Consistently low prices and low price variance means that pool is consistently underutilized. This is often the case for older generations of instances such as m1.small, c1.xlarge, and cc2.8xlarge. Me: How do our customers build applications that are at home in this environment? Dmitry: It is important to architect your application for fault tolerance and to make use of historical price information. There are probably as many placement strategies as there are customers, but generally we see two very successful use patterns: one is choosing capacity pools (instance type and availability zone) with low price variance and the other is to distribute capacity across multiple capacity pools. There is a good analogy with the stock market – you can either search for a “best performing” capacity pool and periodically revisit your choice or to diversify your capacity across multiple uncorrelated pools and greatly reduce your exposure to risk of interruption. Me: Tell me a bit more about these placement strategies. Joshua: The idea here is to analyze the recent Spot price history in order to find pools with consistently low price variance. One way to do this is by ordering capacity pools by duration of time that elapsed since the last time Spot price exceeded your preferred bid – which is the maximum amount you’re willing to pay per hour. Even though past performance certainly doesn’t guarantee future results it is a good starting point. This strategy can be used to make bids on instances that can be used for dev environments and long running analysis jobs. 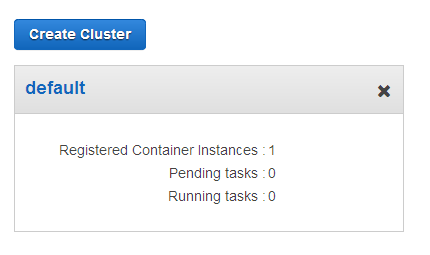 It is also good for adding supplemental capacity to Amazon EMR clusters. We also recommend that our customers revisit their choices over time in order to ensure that they continue to use the pools that provide them with the most benefit. Me: How can our customers access this price history? Dmitry: It’s available through the console as well as programmatically through SDKs and the AWS Command Line Interface (CLI). We’ve also created a new web-based Spot Bid Advisor that can be accessed from the Spot page. 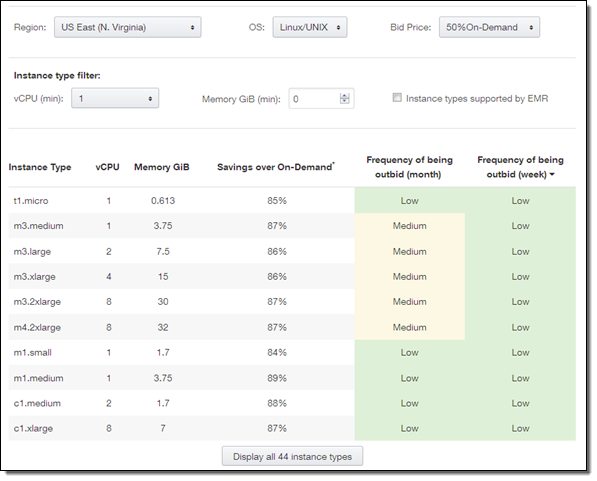 This tool presents the relevant statistics averaged across multiple availability zones making it easy to find instance types with low price volatility. You can choose the region, operating system, and bid price (25%, 50%, or 100% of On-Demand) and then view historical frequency of being outbid for last week or a month. Another example can be found in the aws-spot-labs repo on GitHub. The get_spot_duration.py script demonstrates how spot price information can be obtained programmatically and used to order instance types and availability zones based on the duration since the price last exceeded your preferred bid price. Me: Ok, and then I pick one of the top instance pools and periodically revisit my choice? Dmitry: Yes, that’s a great way to get started. As you get more comfortable with Spot typically next step is to start using multiple pools at the same time and distribute capacity equally among them. Because capacity pools are physically separate, prices often do not correlate among them, and it’s very rare that more than one capacity pool will experience a price increase within a short period of time. This will reduce the impact of interruptions and give you plenty of time to restore the desired level of capacity. Joshua: Distributing capacity this way also improves long-term price/performance: if capacity is distributed evenly across multiple instance types and/or availability zones then the hourly price is averaged across multiple pools which results in really good overall price performance. Me: Ok, sounds great. Now let’s talk about the second step, bidding strategies. Joshua: It is important to place a reasonable bid at a price that you are willing to pay. It’s better to achieve higher availability by carefully selecting multiple capacity pools and distributing your application across the instances therein than by placing unreasonably high spot bids. When you see increasing prices within a capacity pool, this is a sign that demand is increasing. You should start migrating your workload to less expensive pools or shut down idle instances with high prices in order to avoid getting interrupted. Me: Do you often see our customers use more sophisticated bidding tactics? 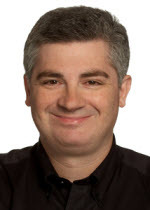 Dmitry: For many of our customers the ability to leverage Spot is an important competitive advantage and some of them run their entire production stacks on it – which certainly requires additional engineering to hit their SLA. One interesting way to think about Spot is to view is it as a significant reward for engineering applications that are “cloud friendly.” By that I mean fault tolerant by design, flexible, and price aware. Being price aware allows the application to deploy itself to the pools with the most spare capacity available. Startups in particular often get very creative with how they use Spot which allows them to scale faster and spend less on compute infrastructure. 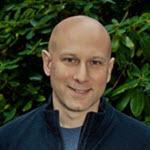 Joshua: Tools like Auto Scaling, Spot fleet, and Elastic MapReduce offer Spot integration and allow our customers to use multiple capacity pools simultaneously without adding significant development effort. Stay tuned for even more information about Spot Instances! In the meantime, please feel free to leave your own tips (and questions) in the comments. 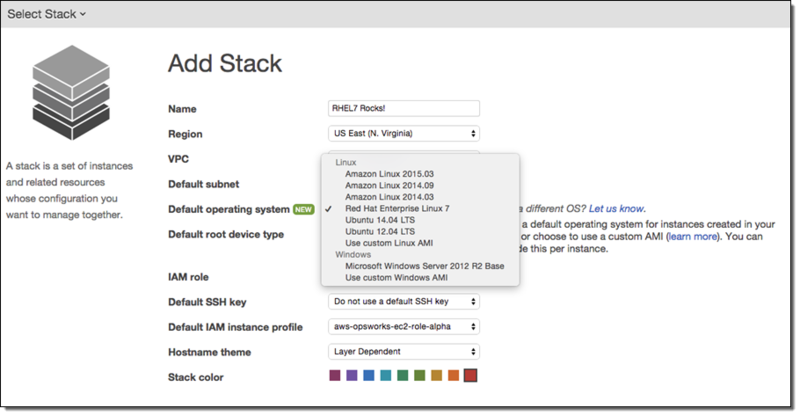 The Amazon EC2 Container Service helps you to build, run, and scale Docker-based applications. As I noted in an earlier post (EC2 Container Service – Latest Features, Customer Successes, and More), you will benefit from easy cluster management, high performance, flexible scheduling, extensibility, portability, and AWS integration while running in an AWS-powered environment that is secure and efficient. Container-based applications are built from tasks. A task is one or more Docker containers that run together on the same EC2 instance; instances are grouped in to a cluster. The instances form a pool of resources that can be used to run tasks. This model creates some new measuring and monitoring challenges. In order to keep the cluster at an appropriate size (not too big and not too small), you need to watch memory and CPU utilization for the entire cluster rather than for individual instances. This becomes even more challenging when a single cluster contains EC2 instances with varied amounts of compute power and memory. In order to allow you to properly measure, monitor, and scale your clusters, we are introducing new metrics that are collected from individual instances, normalized based on the instance size and the container configuration, and then reported to Amazon CloudWatch. 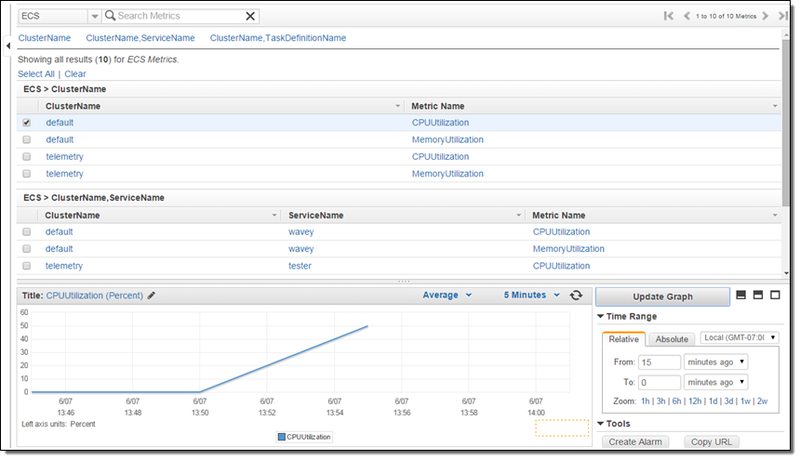 You can observe the metrics in the AWS Management Console and you can use them to drive Auto Scaling activities. The ECS Container Agent runs on each of the instances. It collects the CPU and memory metrics at the instance and task level, and sends them to a telemetry service for normalization. 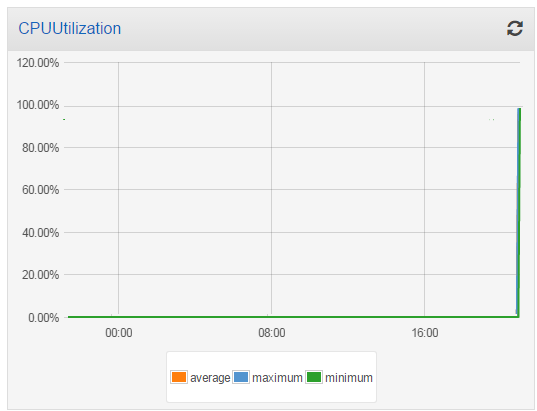 The normalization process creates blended metrics that represent CPU and memory usage for the entire cluster. 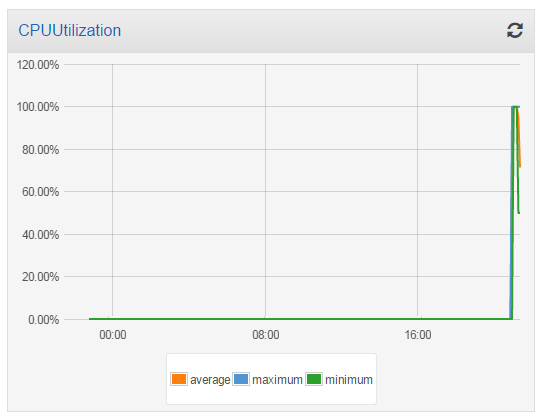 These metrics give you a picture of overall cluster utilization. 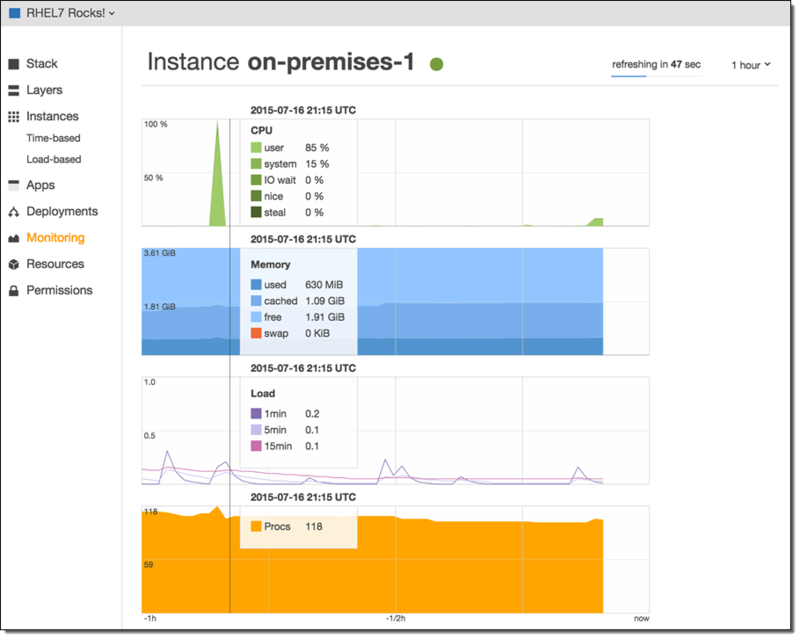 The new cluster and server metrics are available now and you can start using them today! I strongly believe that you need to make a continuous investment in learning about new tools and technologies that will enhance your career. When I began my career in the software industry, the release cycles for hardware and software were measured in months, quarters, or years. Back then (the 1980’s, to be precise) you could spend some time learning about a new language, database, or operating system and then make use of that knowledge for quite some time. Today, the situation is different. Not only has the pace of innovation increased, but the model has changed. In the old days, physical distribution via tapes, floppy disks, or CDs ruled the day. The need to produce and ship these items in volume led to a model where long periods of stasis were punctuated by short, infrequent bursts of change. Today’s cloud-based distribution model means that new features can be deployed and made available to you in days. Punctuated equilibrium (to borrow a term from evolutionary biology) has given way to gradualism. Systems become a little bit better every day, sometimes in incremental steps that can mask major changes if you are not paying attention. If you are a regular reader of this blog, you probably have a good sense for the pace of AWS innovation. We add incremental features almost every day (see the AWS What’s New for more info), and we take bigger leaps into the future just about every month. If you want to stay at the top of your game, you should plan to spend some time using these new features and gaining direct, personal experience with them. 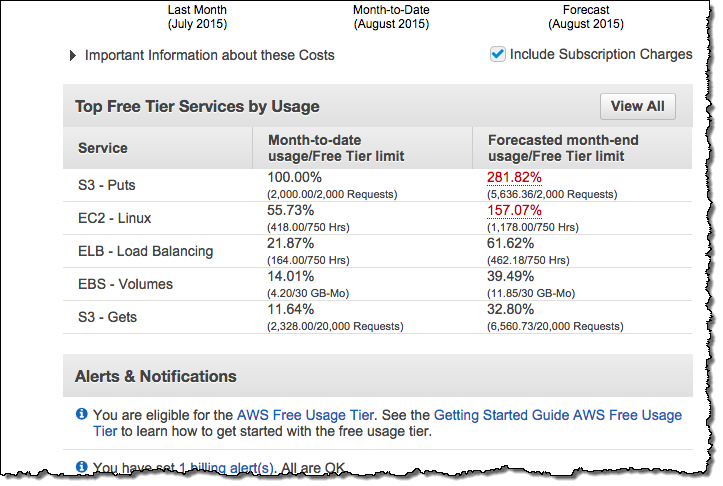 The AWS Free Tier should help you in this regard. You can create and use EC2 instances, EBS volumes, S3 storage, DynamoDB tables, Lambda functions, RDS databases, transcoding, messaging, load balancing, caching, and much more. Some of these benefits are available to you for 12 months after you sign up for a free AWS account; others are available to you regardless of the age of your account. You can use these AWS resources to build and host a static website, deploy a web app (on Linux or Node.js), host a .NET application, learn about the AWS APIs via our AWS SDKs, create interesting demos, and explore our newest services. 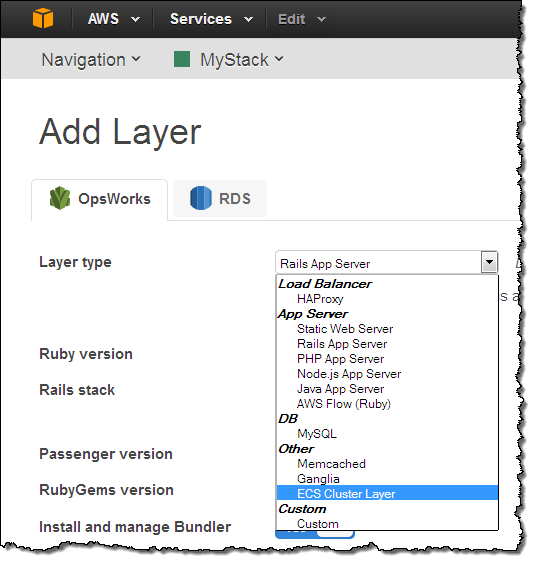 If you are new to AWS, our Getting Started with AWS page should point you in the right direction. You receive a fairly generous allowance of AWS resources as part of the Free Tier (enough to host and run a website for a year with enough left over for additional experimentation); you will not be billed unless your usage exceeds those allowances. Today we are adding a new feature that will allow you to keep better track of your AWS usage and to see where you are with respect to the Free Tier allowances for each service. You can easily view your actual usage (month to date) and your forecasted usage (up to the end of the month) for the services that you are using that are eligible for the Free Tier. 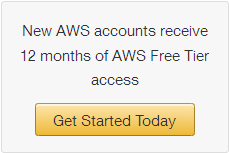 This feature applies to the offerings that are made available to you during the first year of AWS usage, and will be visible to you only if your account is less than one year old. You can also get tooltips for the items on this page. You can look at and interpret this page in two ways. If you must stay within the Free Tier for budgetary reasons, you can use it to restrain your enthusiasm. If you are interested in getting as much value as you can from the Free Tier and learning as much as possible, you can spend some time looking for services that you have not yet used, and focus your efforts there. If the last screen shot above represented your actual account, you might want to dive in to AWS Lambda to learn more about server-less computing! I sometimes meet with developers who have read about AWS and cloud computing, but who have yet to experience it first-hand. There’s a general sense that cloud computing is nothing more than a different form or hosting or colocation, and that they can simply learn on the job when it is time for them to move their career forward. That might be true, but I am confident that they’ll be in a far better position to progress in their career if they proactively decide to learn about and gain hands on experience now. Reading about how you can create a server or a database in minutes is one thing, doing it for yourself (and seeing just how quick and easy it is) is another. If you are ready, I would encourage you to sign up for AWS, read our getting started with AWS tutorials, watch some our instructional videos, and consider our self-paced hands-on labs. 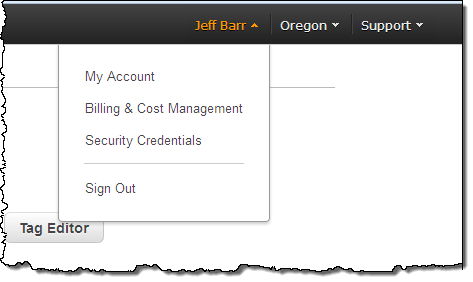 This information is available now in all public AWS Regions! 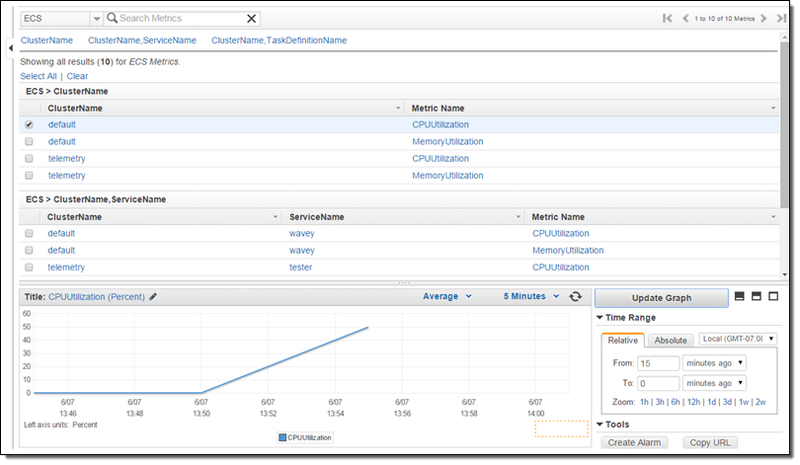 Amazon CloudWatch monitors your cloud resources and applications, including Amazon Elastic Compute Cloud (EC2) instances. You can track cloud, system, and application metrics, see them in graphical form, and arrange to be notified (via a CloudWatch alarm) if they cross a threshold value that you specify. 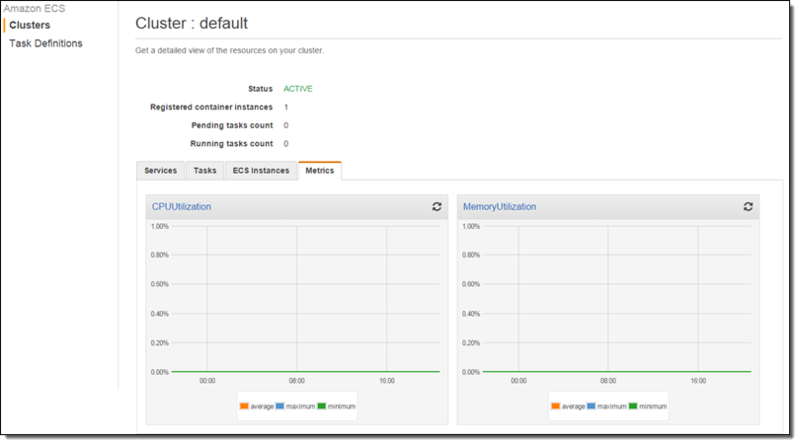 You can also stop, terminate, or recover an EC2 instance when an alarm is triggered (see my blog post, Amazon CloudWatch – Alarm Actions for more information on alarm actions). Today we are giving you a fourth action. 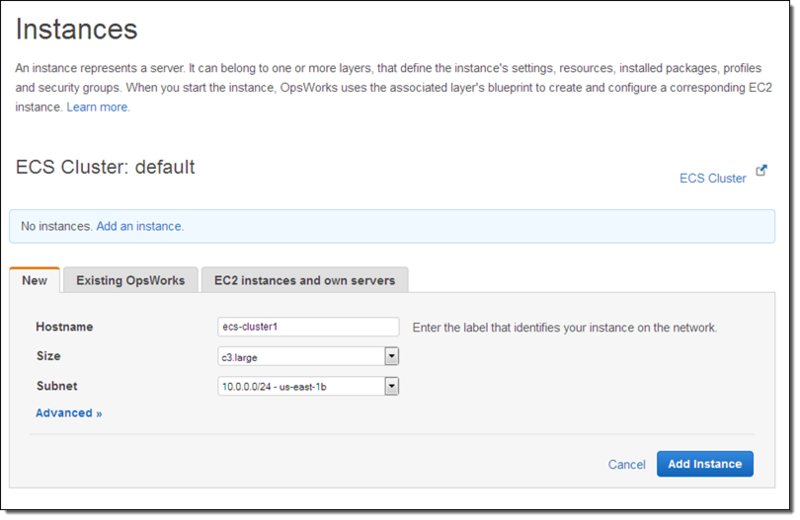 You can now arrange to reboot an EC2 instance when a CloudWatch alarm is triggered. 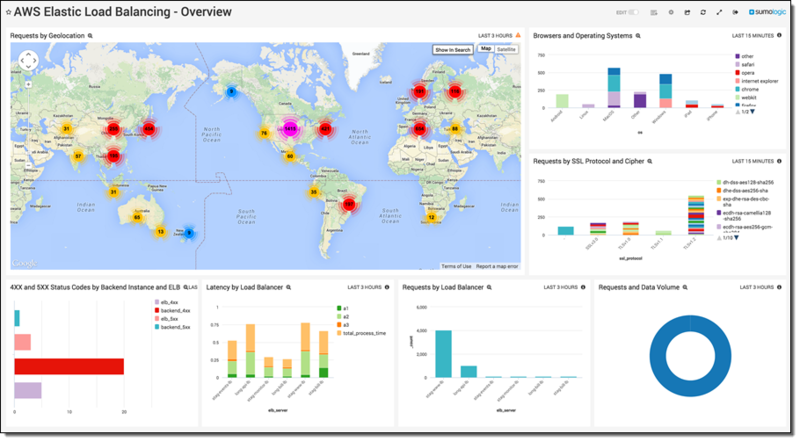 Because you can track and alarm on cloud, system, and application metrics, this new action gives you a lot of flexibility. You could reboot an instance if an instance status check fails repeatedly. Perhaps the instance has run out of memory due to a runaway application or service that is leaking memory. Rebooting the instance is a quick and easy way to remedy this situation; you can easily set this up using the new alarm action. In contrast to the existing recovery action which is specific to a handful of EBS-backed instance types and is applicable only when the instance state is considered impaired, this action is available on all instance types and is effective regardless of the instance state. If you are using the CloudWatch API or the AWS Command Line Interface (CLI) to track application metrics, you can reboot an instance if the application repeatedly fails to respond as expected. Perhaps a process has gotten stuck or an application server has lost its way. In many cases, hitting the (virtual) reset switch is a clean and simple way to get things back on track. I click on Create Alarm and I am all set! 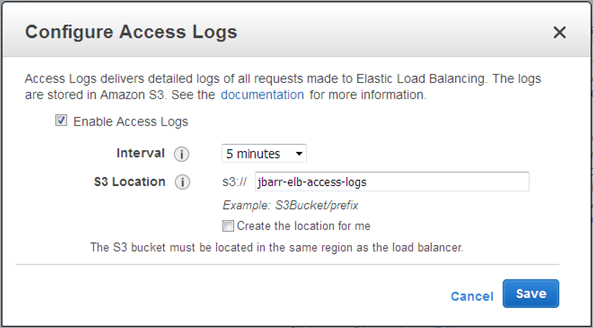 This feature is available now and you can start using it today in all public AWS regions.